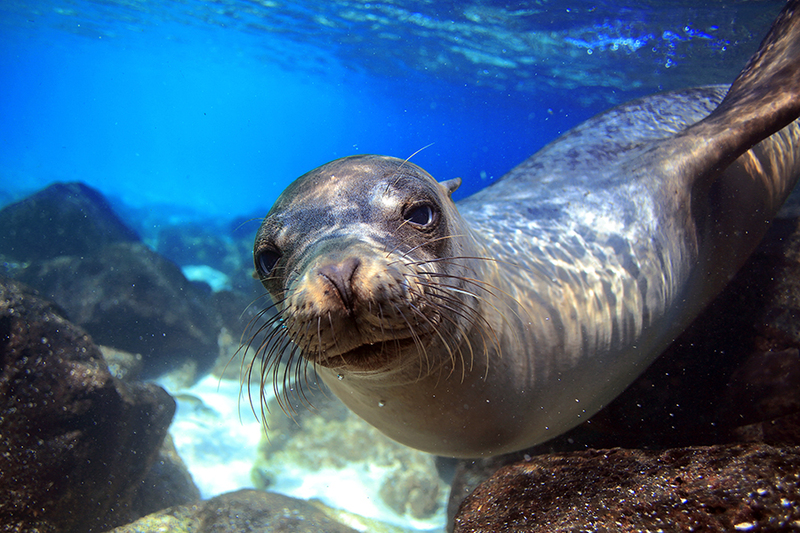 The Galapagos Islands are quite simply a wildlife lover's paradise! 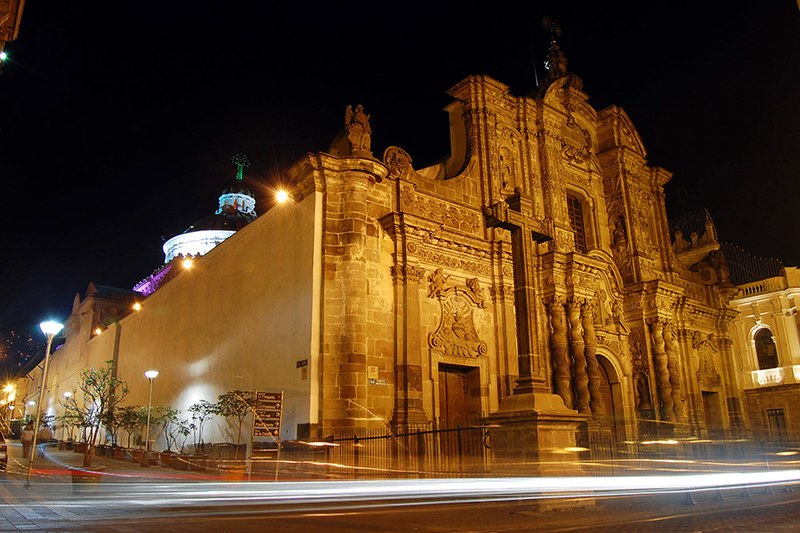 Touchdown in Quito and gawp at the Andes or set sail for the Galapagos Islands and gaze at giant tortoises. Hike in the highlands, climb through cloud forests and ride to the waterfalls, or vanish into the Amazon and canoe through flooded forests. Compact yet mighty, Ecuador will send you home with bags of memories, zillions of photos and a suitcase full of hand-woven jumpers, alpaca socks and panama hats. 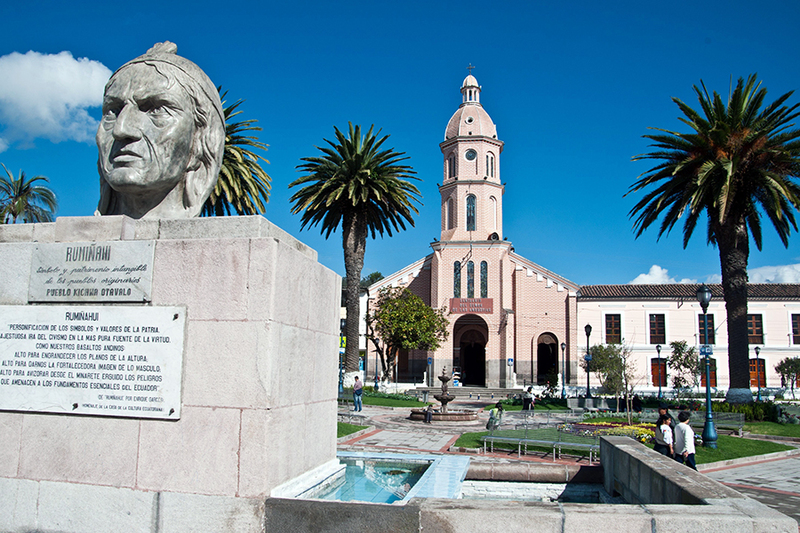 Ecuador’s capital was founded on a ruined Inca city. Set at a high-altitude and nestled between two mountain ranges, spend your first day acclimatising and your second exploring the colonial core – soak up the local culture as you wander down the alleyways, visit the 16th century church and duck into the excellent museums. Practice your Spanish as you haggle for handicrafts and mingle with locals wearing traditional dress. With its high-rise hotels and government buildings, Quito’s New Town shows a different side to the city while the colourful backpacker enclave has been nicknamed ‘gringo land.’ Taste fried yucca and potato soup, cheesy tortillas and local roast pork. 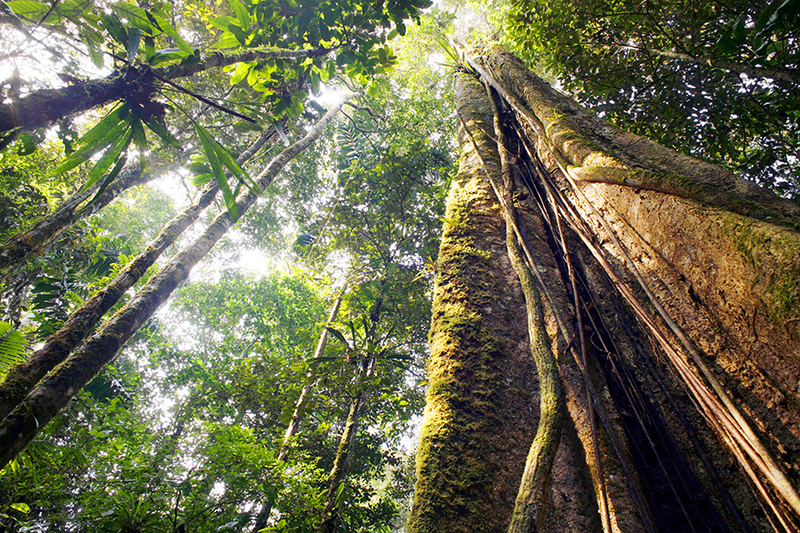 To escape the city streets, head to the botanical gardens and learn about Ecuador’s extensive ecosystems. Giant tortoises and marine iguanas, playful sea lions and friendly penguins – it’s astounding that the barren Galapagos Islands can support such diversity. A remote archipelago in the eastern Pacific, the twenty or so volcanic islands that make up this group have wowed everyone from Charles Darwin to David Attenborough. Isolated for millennia, the islands’ wildlife has no fear of humans, so you can stand within touching distance of lava lizards, flightless cormorants and Galapagos mice – although touching is forbidden, alongside a number of other rules, which are enforced to protect the fragile flora and fauna. 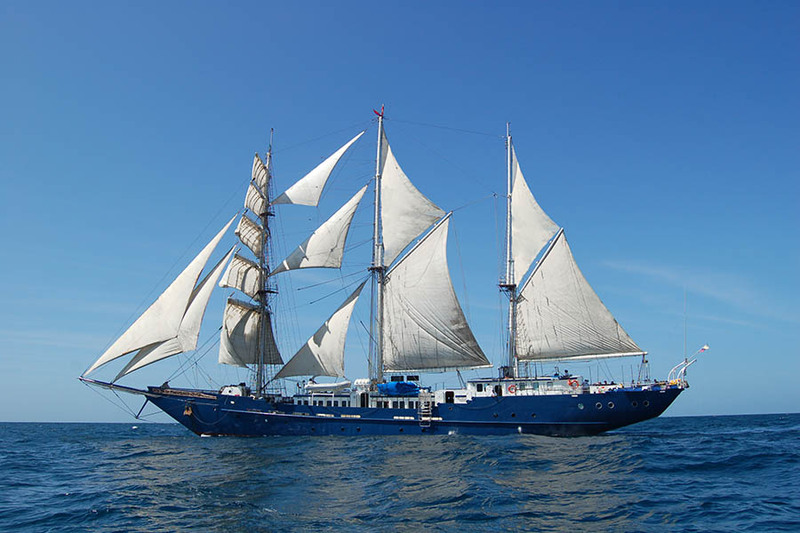 Join an organised expedition and sail between the pristine islands, stepping ashore to walk beside fur seals and blue footed boobies, jumping in the water to snorkel with sea turtles, or boarding a glass-bottom boat to cruise over the ocean. Drift down a creek in a dugout canoe and fish for piranha, or stalk beneath the canopy spot pink-toed tarantula. 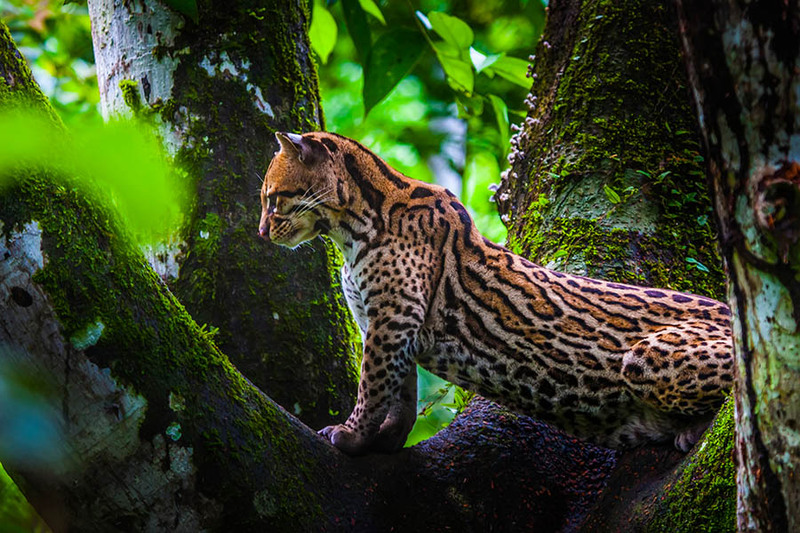 Ecuador’s slice of the Amazon fills the Andean lowlands with tropical forest and quiet backwaters, which experts agree are some of the most biodiverse places on earth. Group travel is the way to go, so book yourself a rustic lodge, meet your guides and spend as long as you possibly can in this jungle paradise. Stay in protected reserves and explore tracts of virgin forest, then enter Yasuni National Park, home to un-contacted tribes and jaw-dropping diversity. Follow your guide past howler monkeys, river dolphin and caiman, or head out at night to spot jaguars and glass frogs. Fire a blowgun, swing on a vine and join a campaign to protect the park from oil drilling and illegal logging. Ecuador’s less-visited Southern Highlands are rich in tradition and filled with national parks, where you can camp and trout fish, hike through cloud forests or horse-ride in the hills. Pretty villages, intriguing cities and archaeological wonders are here too, so explore the historic streets of Loja, browse the indigenous markets of Canar and enter the magnificent Temple of the Sun at Ingapirca. 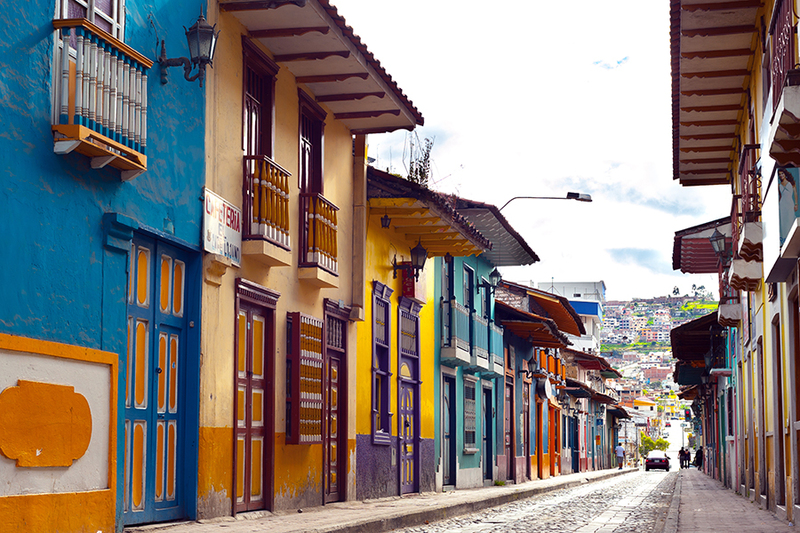 The main urban centre of Cuenca is Ecuador’s third largest city and, with its cobblestone streets, colonial buildings and domed churches it’s also its prettiest. Filled with art galleries and trendy cafes, it’s a great place to spend a few days, whether you fancy visiting the excellent Museo del Banco Central, shopping for Panama hats or people watching in the parks and plazas. Experienced climber, biker and hiker or ambitious novice, the central Andean valley is bursting with adventure opportunities. Trek to indigenous villages or summit Ecuador’s highest peaks, raft down the rivers or have a go at canyoning. Base yourself in the handsome city of Riobamba to scour the markets, book a climbing trip and meet other adventurers, or stay in the town of Banos to bathe in the thermal baths. Crowned by the snow-capped peak of Volcan Cotopaxi (5,897m), Cotopaxi National Park is the Central Highlands’ biggest draw. 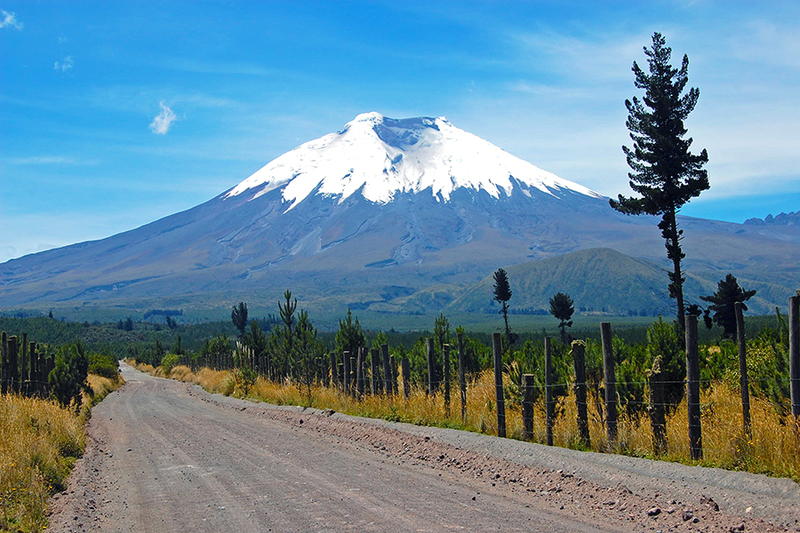 See the fumaroles rise from Cotopaxi and visit a local hacienda to arrange an ascent. Search for spectacled bears, Andean condors and Inca ruins, or hire a bike, ride the trails and take panoramic photos by glacial lakes. 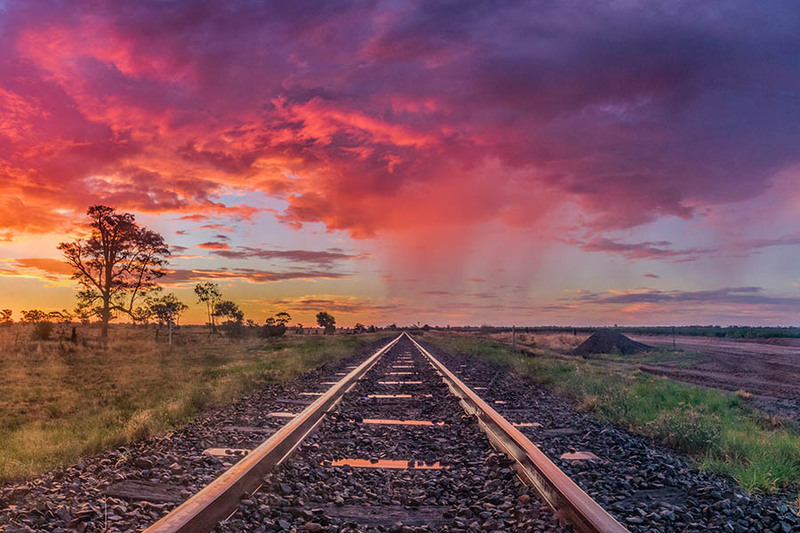 Multi-coloured rugs and alpaca shawls, soaring condors and golden valleys; the Northern Highlands has a thriving indigenous population and a long history of wool weaving. The city of Otavalo hosts South America’s largest indigenous market, so bring plenty of dollars and haggle for handmade jewellery, native art and woollen sweaters, alongside poncho-wearing locals, who are busy buying livestock. Find the source of these handicrafts in the dusty villages that dot the hills – each has a specialism, so while Cotacachi is known for its leatherwork, San Antonio has the best woodwork and Calderon is famous for its dolls. 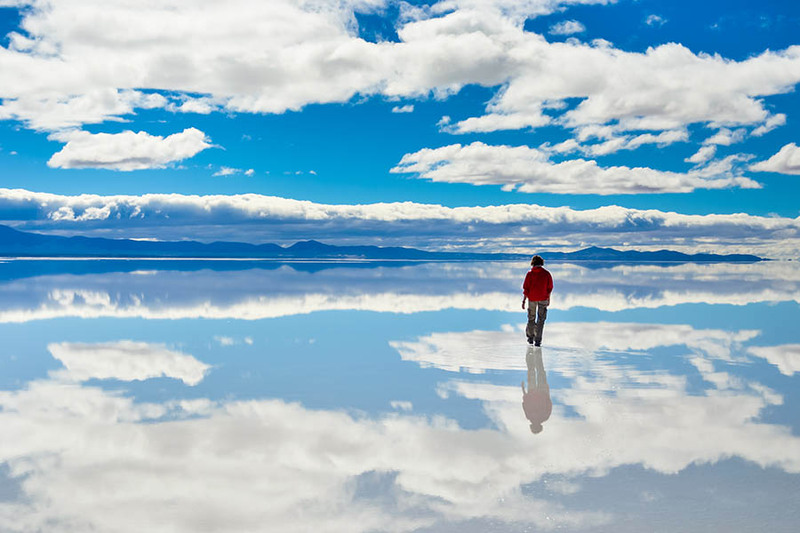 When you’re all spent out, you could explore the eco-reserves and search the skies for condors, or bike into the cloud forests and camp beneath volcanic peaks.